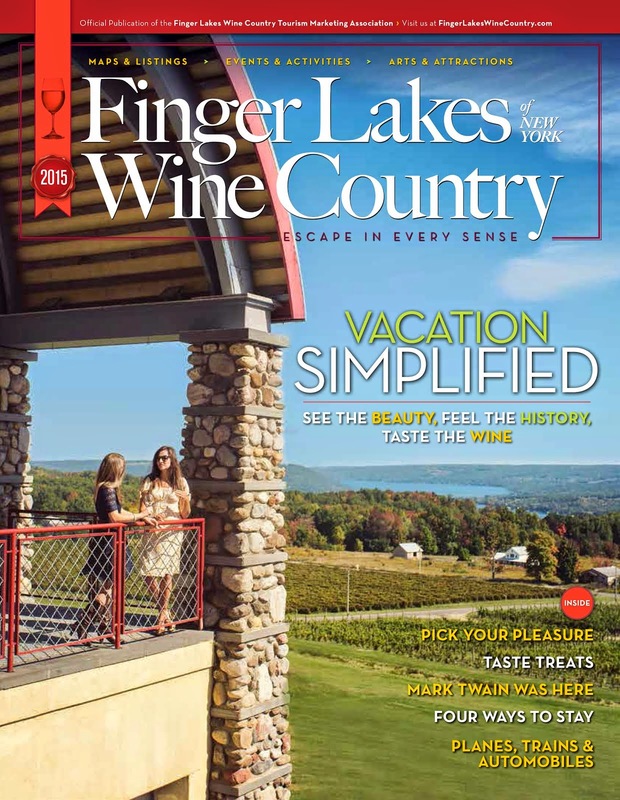 Located in the heart of Finger Lakes Wine Country, New York, Hermann J. Wiemer Vineyard stands on the western shores of Seneca Lake. The winery produces approximately 14,000 cases of wine each year. The building was designed in 1982 by an award-winning team of Cornell architects. The winemaking processes pay homage to the ancient winemaking tradition and winemaking history of Hermann Wiemers German ancestry while incorporating the best of modern practices. Wines are crafted in very small lots to focus on subtle differences between site blocks within vineyards and even clones within varieties. Small lot production, while very labor intensive, allows for more control of the final product. The natural fermentation process takes seven to eight months versus the wine industry average duration of three to five weeks. Red Newt Cellars is located on the east side of Seneca Lake in the hamlet of Hector in the Finger Lakes region of New York. In addition to producing wines from east Seneca Lake vineyards, Red Newt Cellars offers innovative Finger Lakes cuisine in the Bistro by utilizing locally sourced ingredients and promoting culinary relationships between farms and restaurants. Red Newt Cellars will remain a representation of the achievements of David and Debras longtime goal to combine their efforts and expertise in the exploration of producing, and also in creating a synergy between, regional wine and cuisine. Debra Whiting who passed away June 30th of this year was truly a passionate and inspirational culinary ambassador to the Finger Lakes region. As a member on the executive board of the Finger Lakes Culinary Bounty, she took great pride in utilizing locally sourced ingredients for her ever-changing menu and building relationships with the local farmers and producers of the region. Unhampered by formal culinary training, her approach was to seek an expressive interpretation to every culinary challenge. The result was a culinary palate whose colors express Debras devotion to the bounty and seasons of the Finger Lakes. She would have been absolutely overjoyed at this news," Whiting shares of his beloved wife. Hermann J. Wiemer Vineyard and Red Newt Cellars will be present at the celebrated Wine & Spirits Top 100 Tasting in San Francisco October 12, 2011, the same day of the magazines release. Since its inception, the event has been produced in San Francisco, with Bay Area chefs and local artisanal purveyors serving signature specialties to complement the premier bottlings of the honored wineries, according to the events Web site.